My official #nu-disco #disco-house remix for Nicki French – Teardrops (On The Disco Floor) released on Energise Records, UK. Energise’s Most Successful iTunes EP of all time! 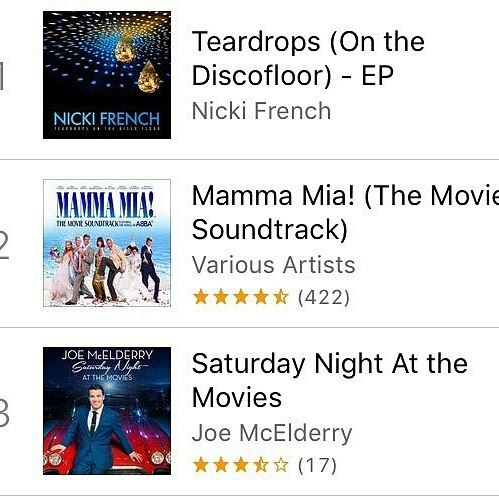 Nicki’s NUMBER 1 iTunes hit was #1 in the iTunes Top Ten on the UK Vocal Chart! Future House/Progressive House – reached Billboard’s Dance Club Chart’s TOP 10.